ic so you're saying that it's repairable if i still have the original home button with touch ID still working? Yes, I'm still using it but the button is a bit wobble even when touching it without pressing and only work occasionally. May I know the location of your shop? or do you provide service in PJ area? Thanks. By the way, just out of curiosity, I'm assuming you're replacing some of the part of current home button with the new one or vice versa, how many time can this be done? or it depends on the condition of current home button? 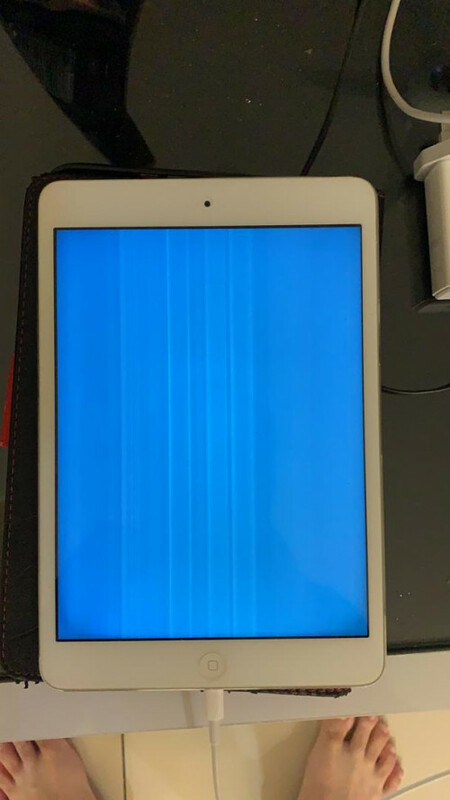 Hi is this lcd problem? How much pls? Yes,if the original button is there than can be repaired/replaced maintaining the touch id. We are located in puchong. This repair cannot be done on site. Hi could you PM me your exact location and the price? Thanks.